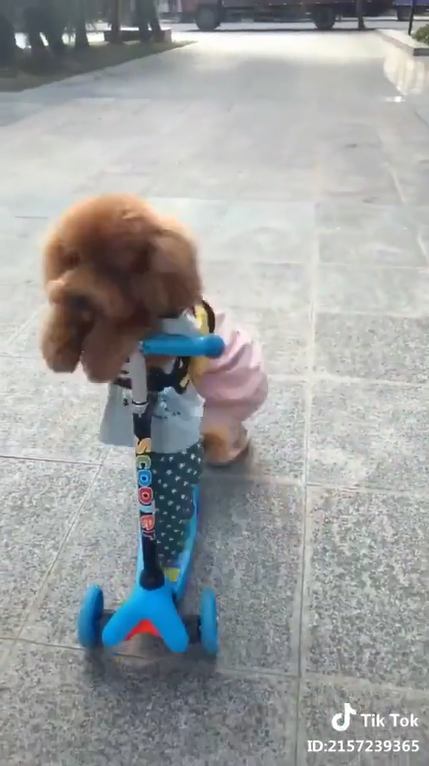 Dogs are some of the animals that have quick and smart thinking but sometimes, they can get too smart and steal away a toddler’s scooter! 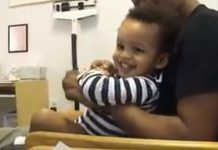 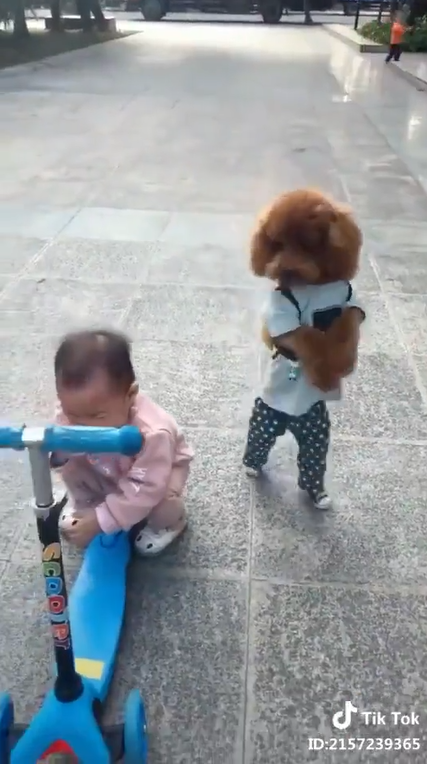 In the video, the toddler struggles to operate the scooter when a playful poodle sees its chance to grab and steal the scooter away from the girl. 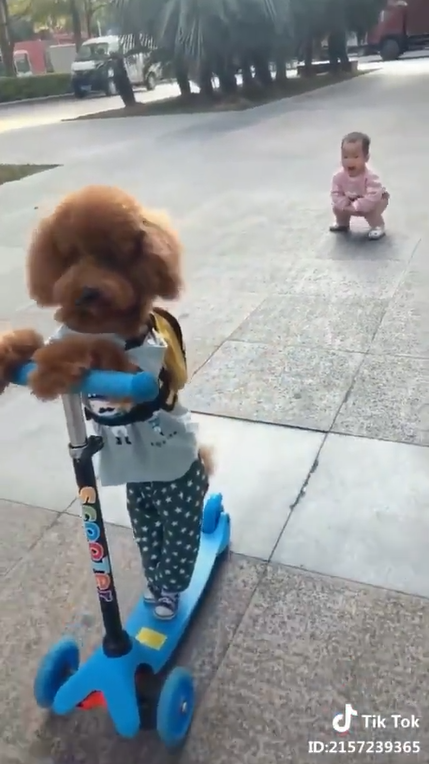 When the timing is perfect, it jumps in and rides the scooter away!